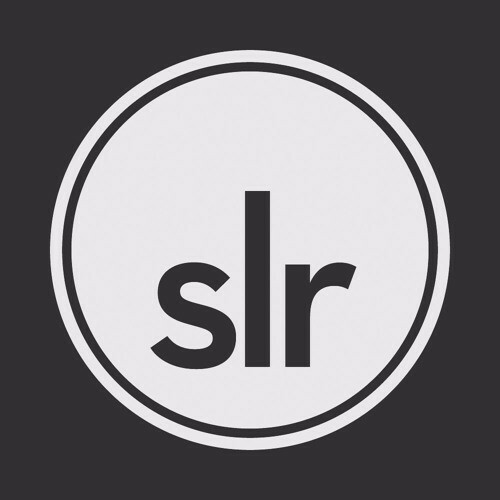 Slumberland Records Demo Submission, Contacts, A&R, Links & More. Slumberland began operations in 1989, inspired by such musical happenings as C-86, early Creation, Sarah, Postcard, and the UK post-punk indie label scene. Since then we've covered a lot of territory, from punk to lofi noise to shoegaze and of course pop, releasing records from bands like The Aislers Set, Boyracer, Stereolab, Rocketship, Lorelei, The Ropers, The Saturday People and Black Tambourine. Our current roster includes The Pains of Being Pure At Heart, Veronica Falls, Big Troubles, Sea Lions, English Singles, Terry Malts, Weekend, Girls Names, Devon Williams, Spectrals, Brave Irene, Brown Recluse, Gold-Bears, Neverever, The Lodger, Sarandon, Crystal Stilts, Frankie Rose, Procedure Club, Tender Trap, Phil Wilson, Gregory Webster, Brilliant Colors and Liechtenstein.